Sony reports their financial data for this quarter and its massive. PS3 sold 55.5 million worldwide and is very close to 360. They had undeperformed last quarter by shipping 1.8 million PS3’s compared to 2.4 million PS3’s same time last year, but looks like the price cut turned things around. They shipped 3.7 million units this quarter compared to 3.5 million from the same quarter last year. Microsoft had reported their figures last week and it seems like PS3 has outsold it by 1.4 million. They had shipped 2.3 million 360’s this quarter. PS3 is the highest selling hardware this year with 6.5 million sold according to the official Nintendo report that was revealed. The worldwide sales paint an interesting picture. 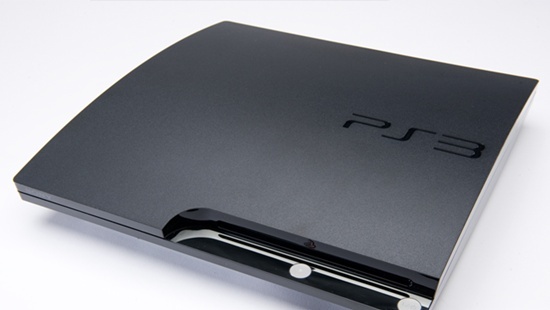 PS3 is starting to sell a lot faster after the price cut which is an impressive achievement.